© Corinne Morton. All rights reserved. 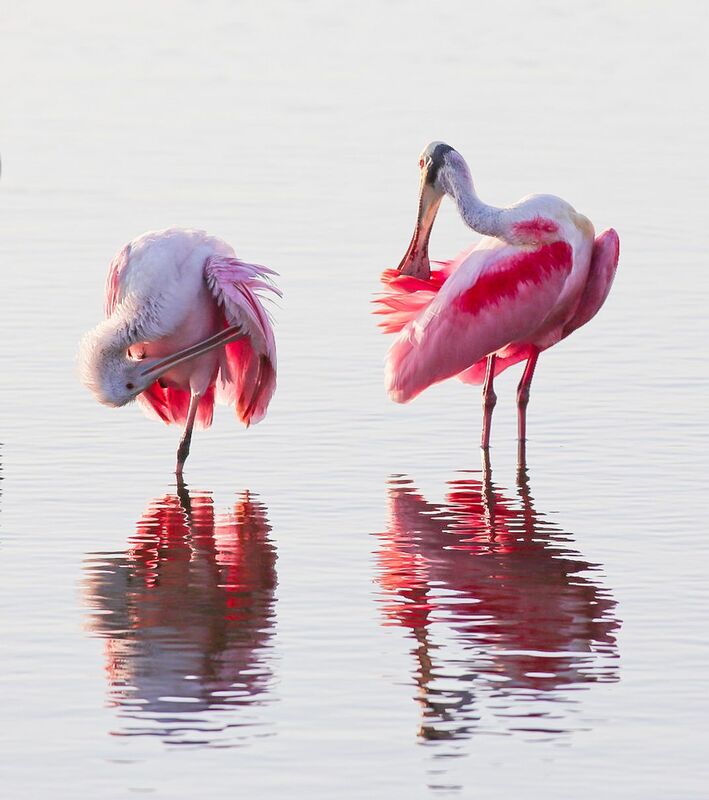 I was photographing birds at Merritt Island Wildlife Refuge with my son as the sun started setting and cast a beautiful light on these two Roseate Spoonbills preening. I quickly began taking shots to catch just the right light and look. Date Uploaded: April 19, 2018, 2:26 p.m.